Photographer Taiwan © Henry Westheim. All Rights Reserved. 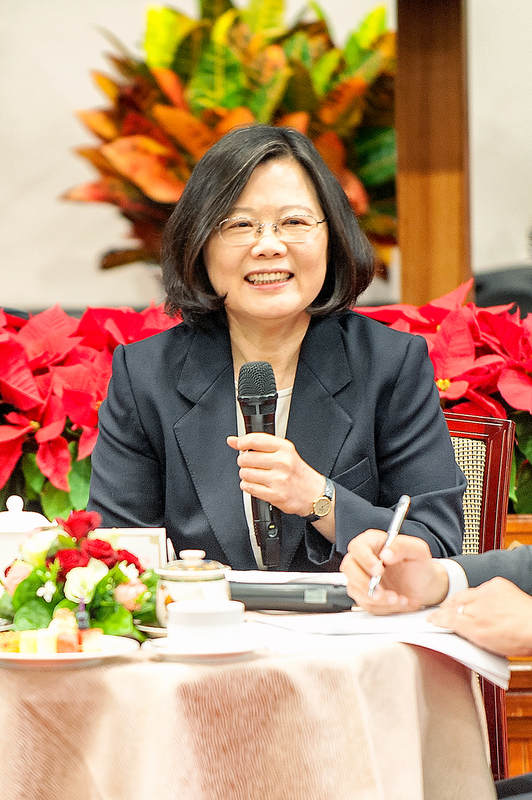 Republic Of China (Taiwan) President Tsai Ing-wen speaks in a press briefing in Taiwan's Presidential Office, Taipei, Taiwan, Saturday, December 31, 2016.